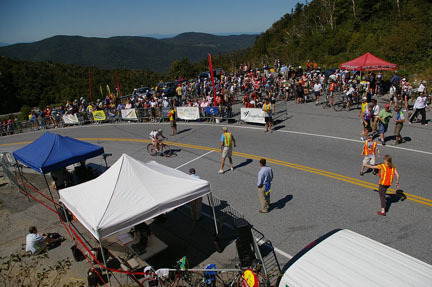 Welcome to the home of the largest Pro/Am road stage race east of the Mississippi! Reults for Stage 4 are now posted. The Stage 4 Communique is now posted. Please be sure to check the new communique after each day's results are posted. 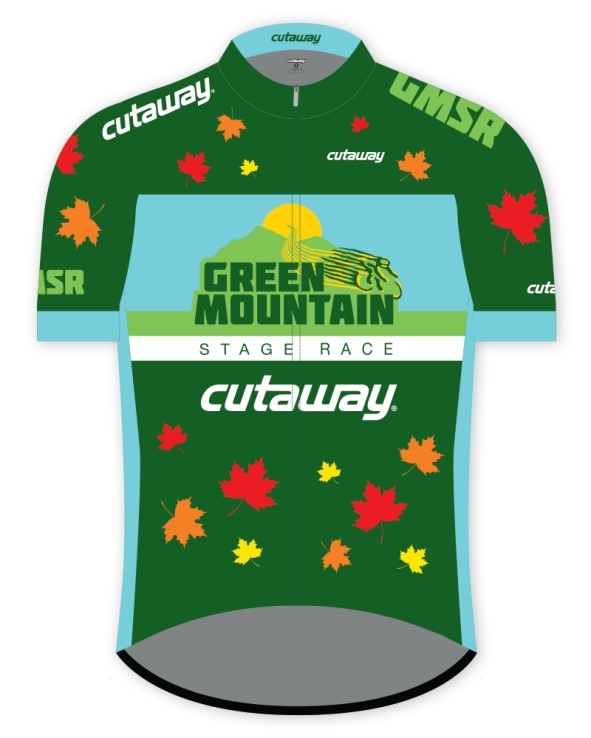 The 2018 GMSR Leader's Jerseys have arrived. 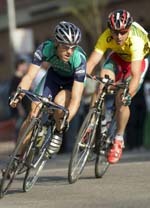 Our sponsor Cutaway has done a great job on them. 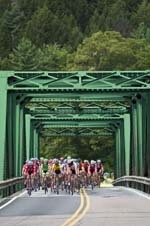 The detials for Stage 2 have been posted! 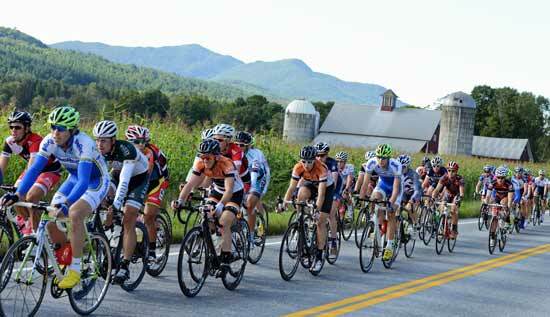 We're excited to announce a new leader’s jersey partner for this year’s GMSR. 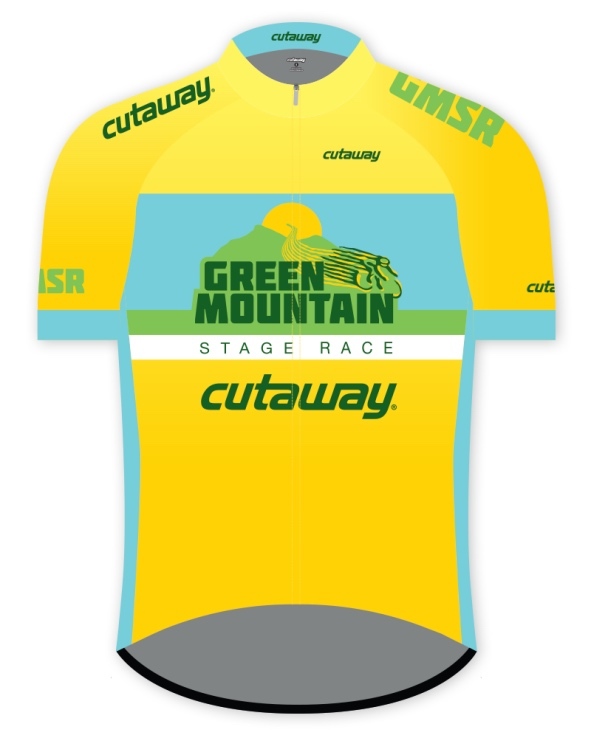 Cutaway, USA is based in Charlottesville, VA and the owner, who has been attending the GMSR for many years, has wanted to support the event and is excited to be able to do so in 2018. We encourage you to check out their website and give them a follow on Instagram. They have some great summer jerseys available now to help you beat the summer heat and humidity. Use code GMSR10 for 10% off! 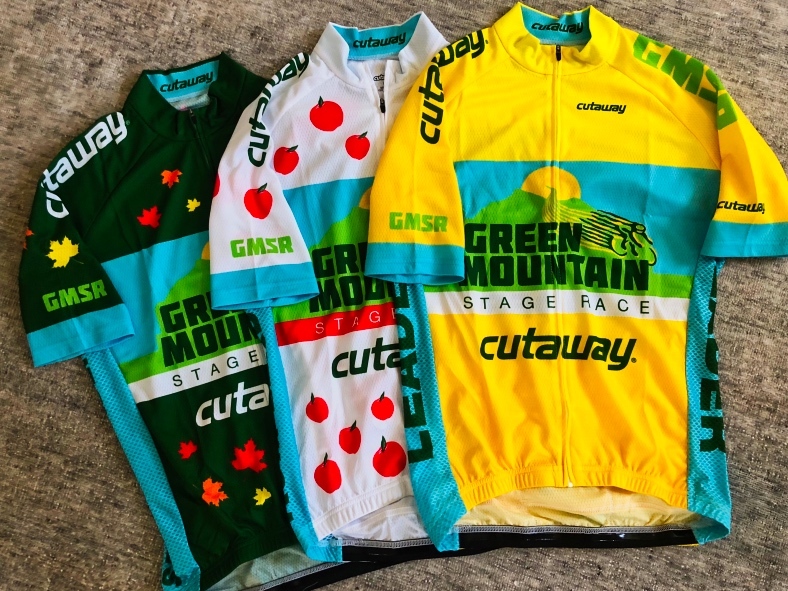 Here are two of the 2018 leader's jerseys up for grabs at this year event. 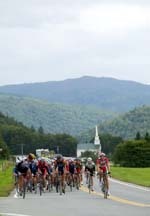 Cutaway is a premium unique cycling apparel company creating bold clean designs inspired by the natural beauty of the Blue Ridge Mountains they call home. Their clothing’s superior fabrics, fit, and feel is driven by an artist’s extreme attention to detail and made to meet the needs of cyclists everywhere. 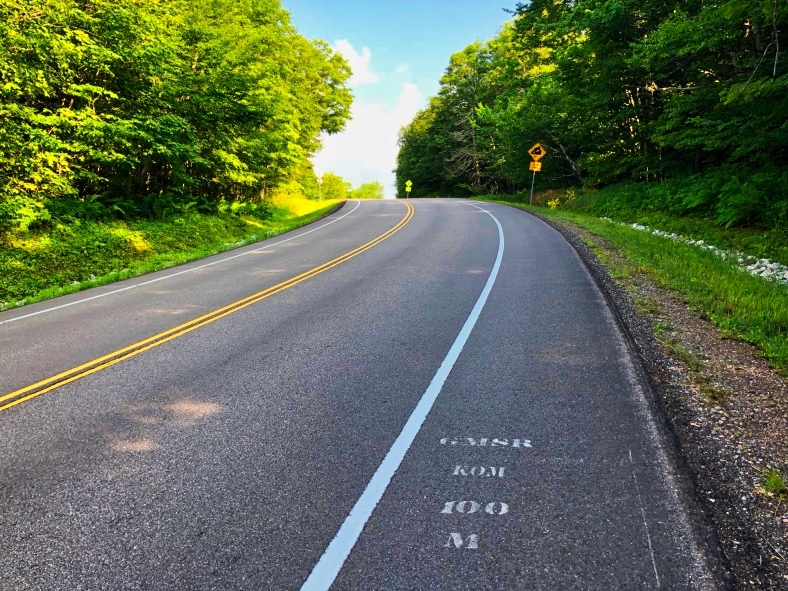 They are always testing and improving their products on long rides throughout the winding beautiful roads that make riding on the East Coast special. We have 4 fun days of racig planned and hope that you can compete on our fantastic courses against some of the best racers in North America. We plan to have ten fields for your racing pleasure for 2018. 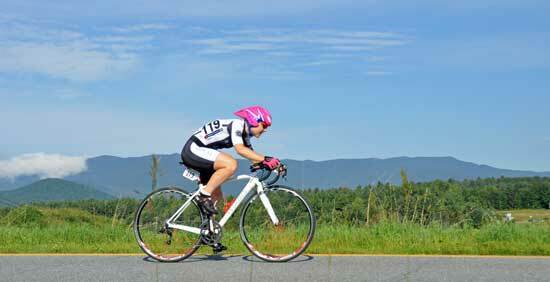 We are looking forward to another fantastic GMSR in 2018 and hope you can compete at this year's event.